People are using more and more card payments and they are expecting to have that opportunity everywhere. mPOS is a device that allows small retailers offer card payments for their customers. 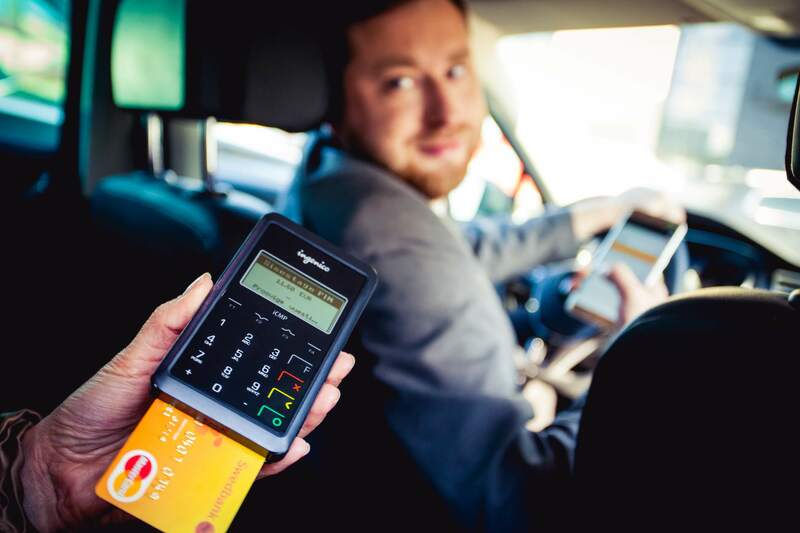 The mPOS terminal is connected with a smart device and all you need is internet connection. That makes the terminal very mobile and it is perfect for using in a taxi, on a fair or in door-to-door sales. The solution is suitable for small companies which don’t have a large amount of card payments every day. Ellore is Software Development Company within Hansab Group focused in payment solutions development, integrations and support over Baltic countries, established in 2007.